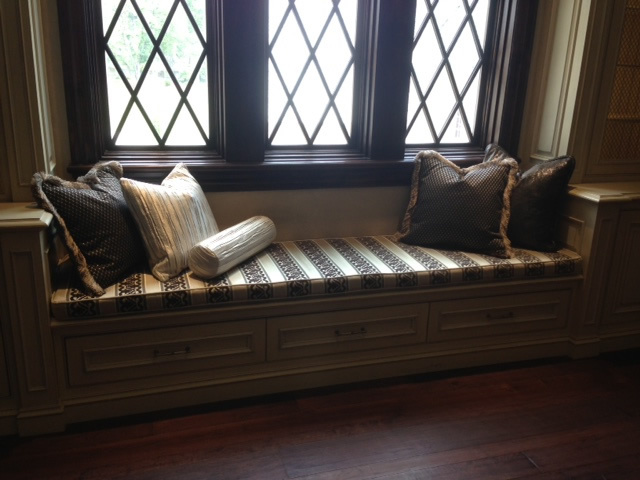 A Complete Designer’s Workroom serving top St. Louis designers for over 50 Years! 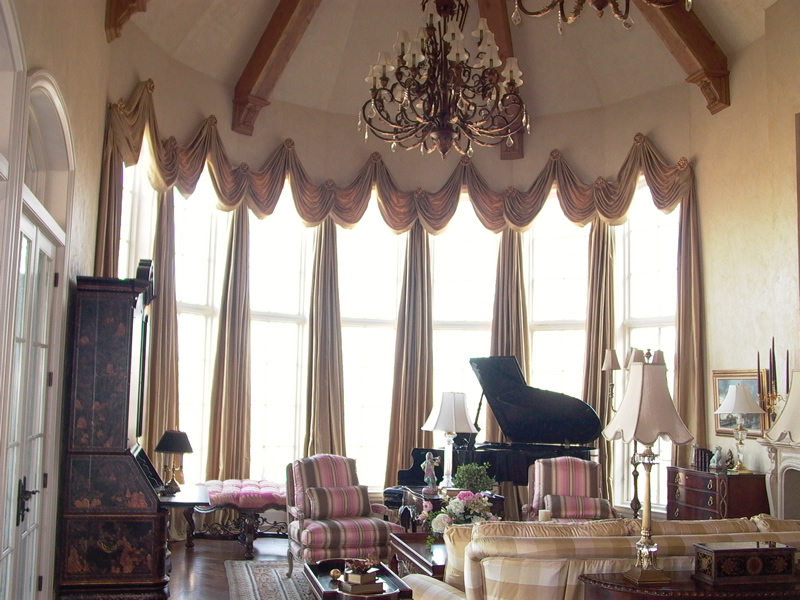 Its your home, it should be your style! 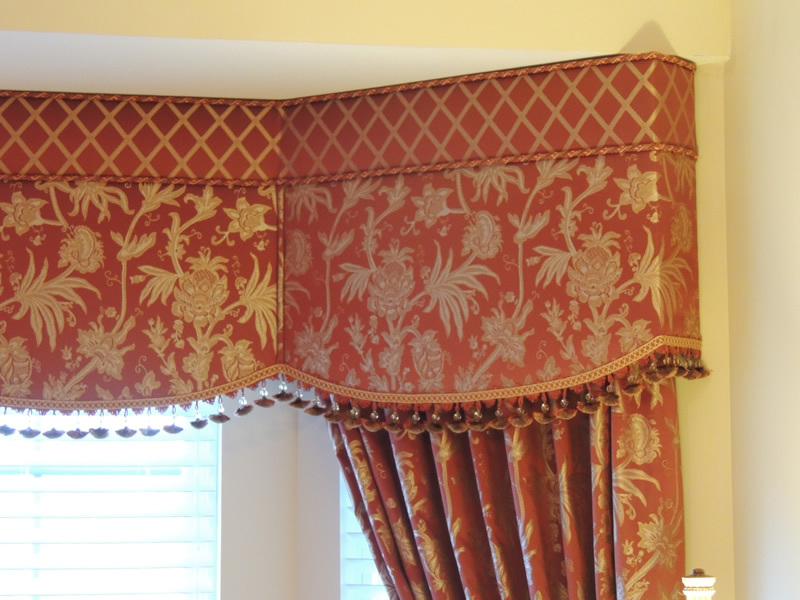 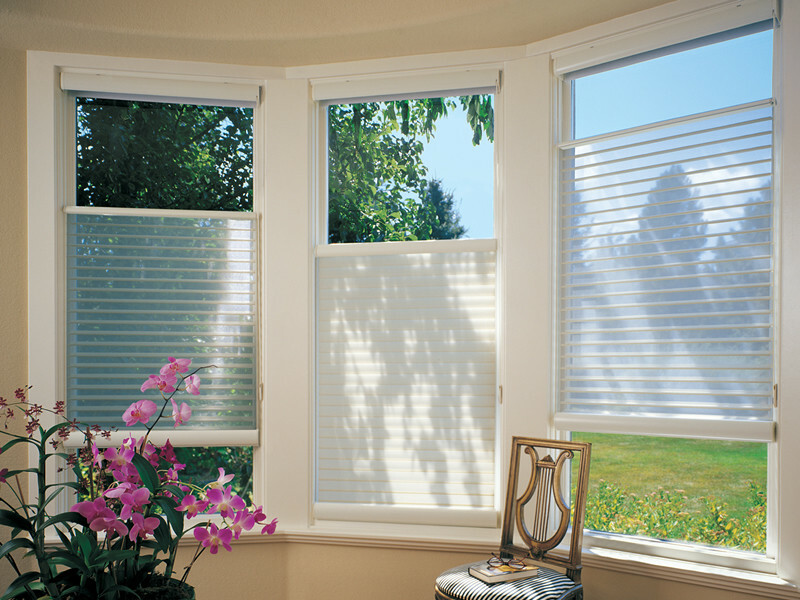 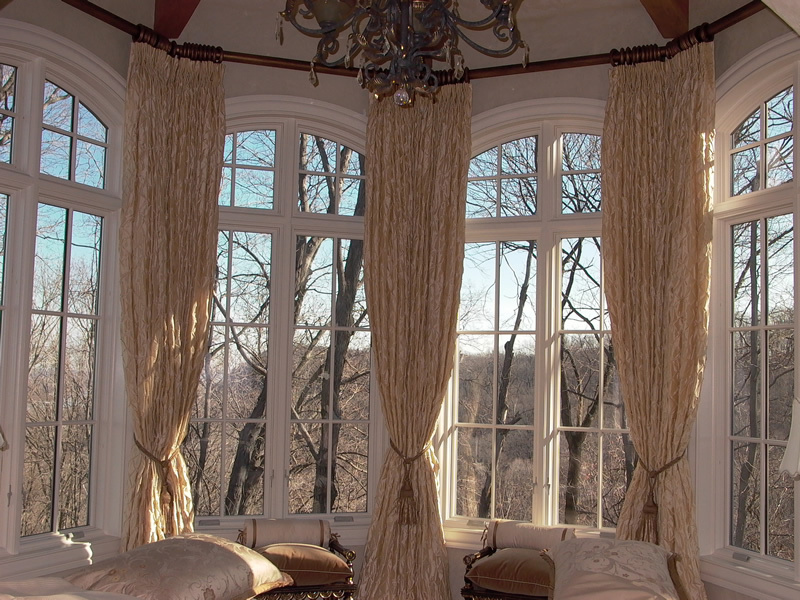 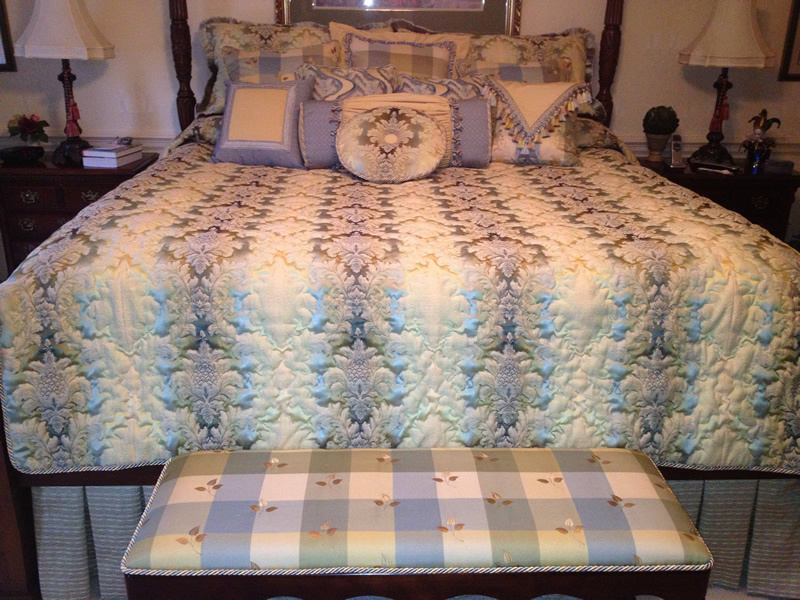 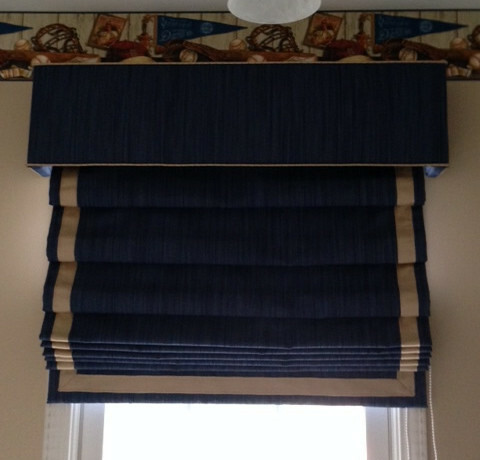 We can create custom drapery, window treatments & bedding that perfectly fit your space and your style.